Cotton has always been an incredibly popular material, for everything from our clothing to our bedding, and it’s easy to see why. 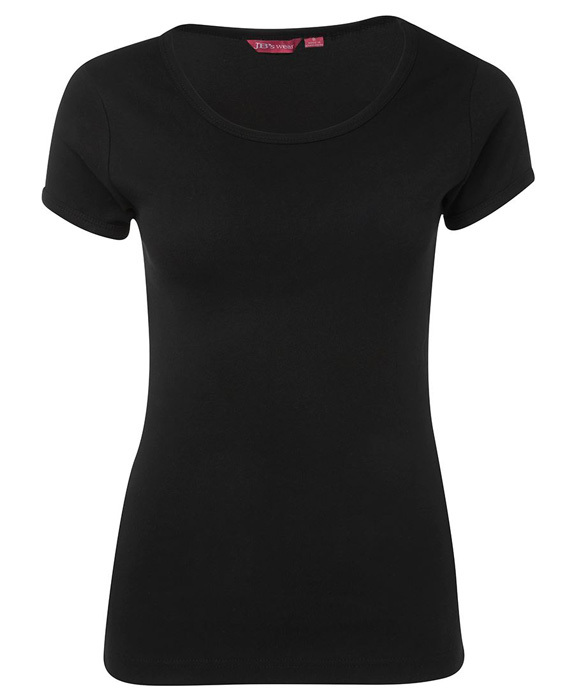 Breathable and comfortable, cotton provides the perfect fabric for all our needs. 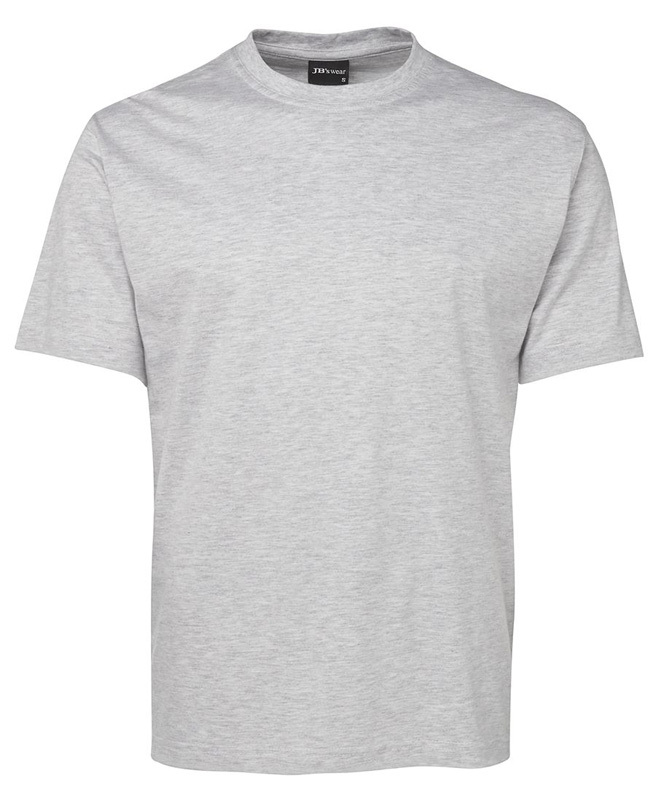 Novel Tees stocks a huge range of promotional cotton t-shirts, designed to advertise your brand whilst providing utmost comfort. Given our huge range of custom cotton t-shirts, you’ll find it easy to choose a style that meets your needs and suits your business. As the experts in cotton t-shirt printing, we’re proud of our in depth understand of brand promotion, so you can rest assured you’re in the right hands. 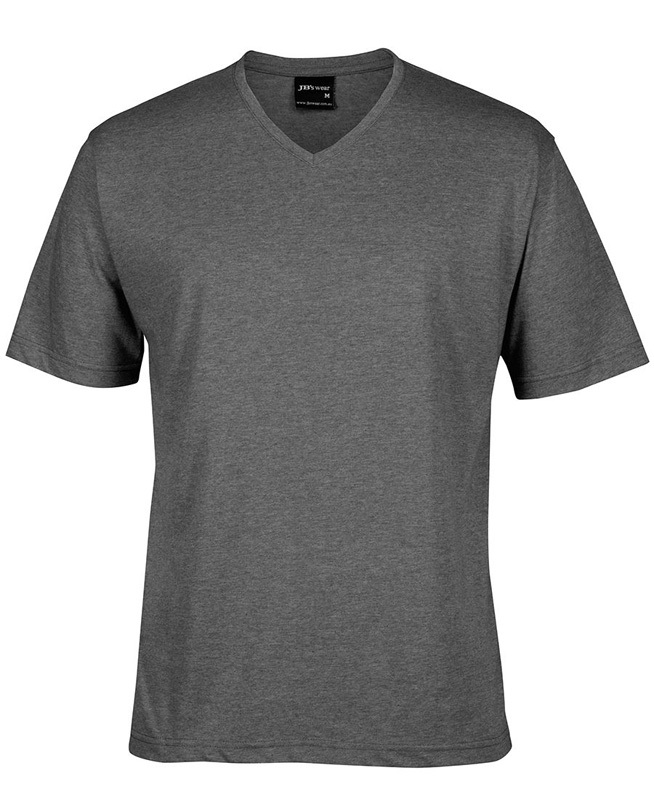 Why Choose Novel Tees for Branded Cotton T-Shirts? Choosing the right marketing material for your brand can be the difference between success and failure, which is why it’s incredibly important that you take the time to choose the experts in cotton t-shirt printing. 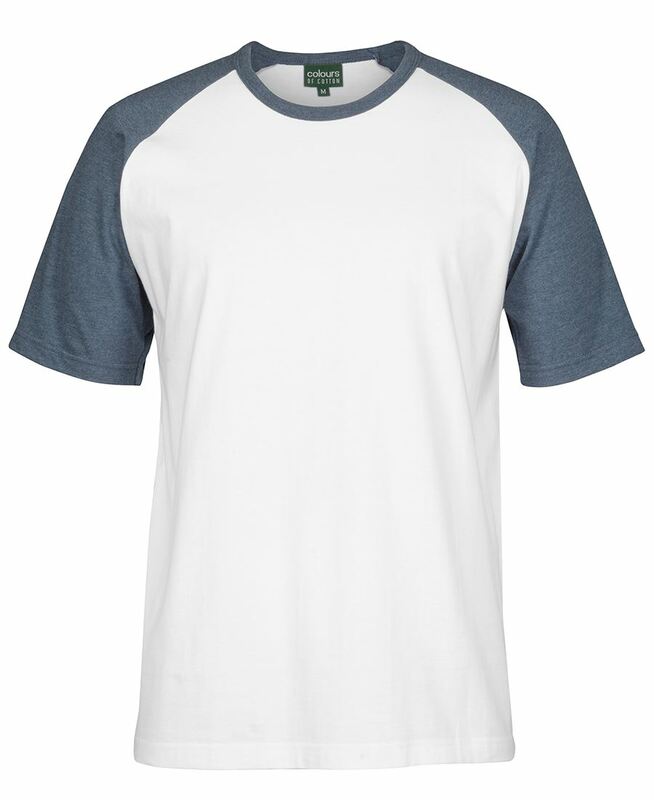 With so many industries able to benefit from custom cotton t-shirts, we stock a huge range of styles, fits and colours to ensure you can easily find the perfect design for your business. 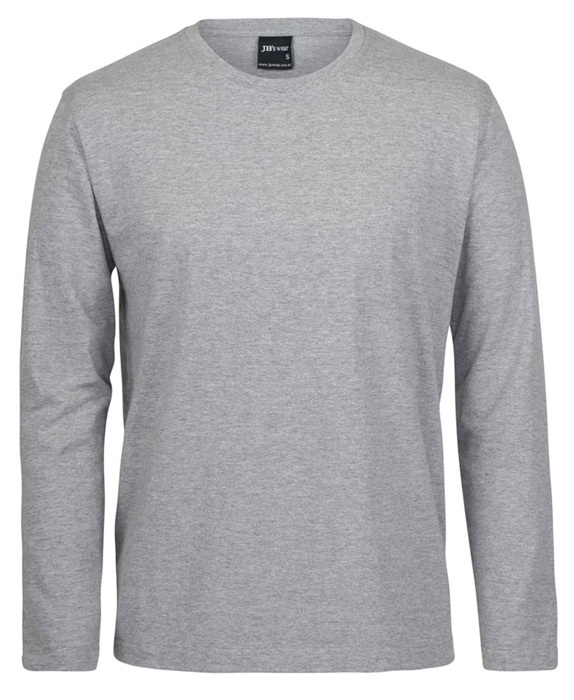 Our cheap cotton t-shirts are actually made from the highest quality materials, so we’ve used 100% cotton and cotton blends across our entire range. 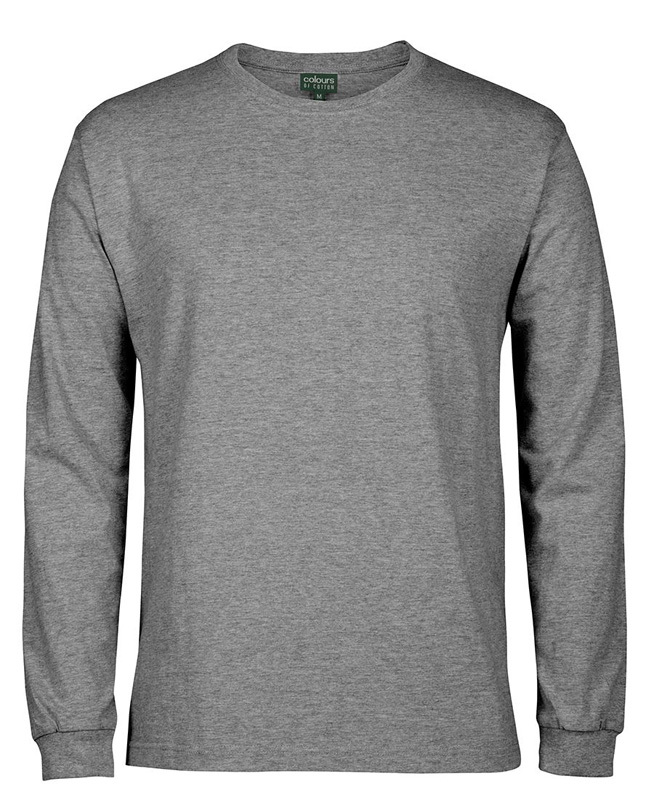 We have relaxed, firm and loose fits, crew and v neck, long, short and muscle sleeves, and even double sleeved options! We have a number of printed cotton t-shirts for kids as well as adults, so you’re able to choose the size and style that suits your needs. 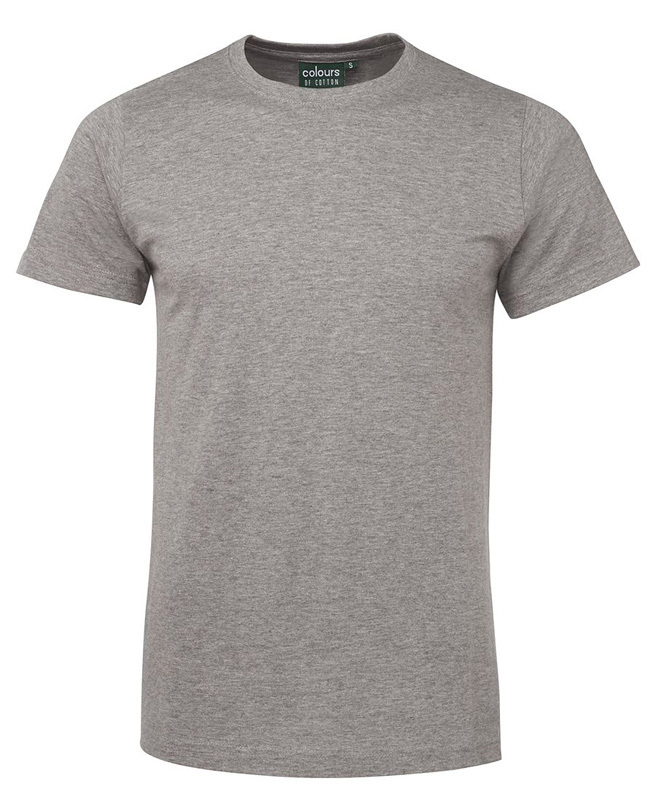 To ensure your new printed cotton t shirts match your brand perfectly, we’ve made them incredibly easy to customise. Once you’ve chosen a design that’s perfect for your business, add your logo, marketing message or company name to either the front or back of the top. For completely personalised cotton tshirts, we recommend choosing a colour scheme that complements your logo – that way you’ll have a cohesive appearance across your entire brand. 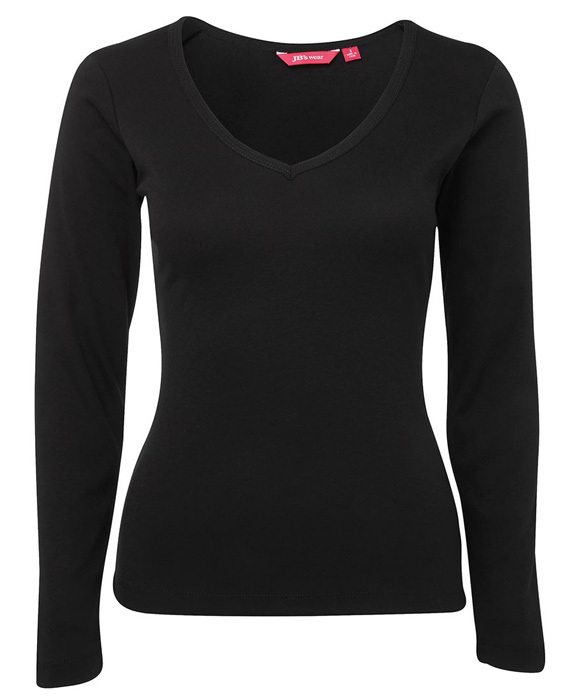 Now that you’ve ordered your new tops, you may be wondering where the best places are to wear them. Essentially, any place where they will be worn around other people will offer your brand exposure is a good place to start. We think custom printed cotton t-shirts are great for giveaways, they make a good addition to the work uniform, and you can even use them to kit out your local sports team! 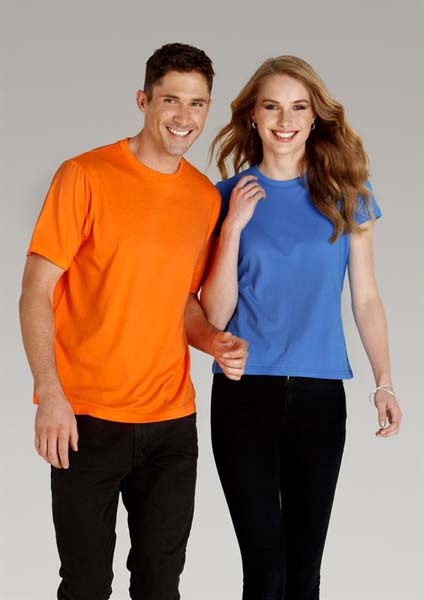 We’re proud to offer our promotional cotton t-shirts New Zealand wide. 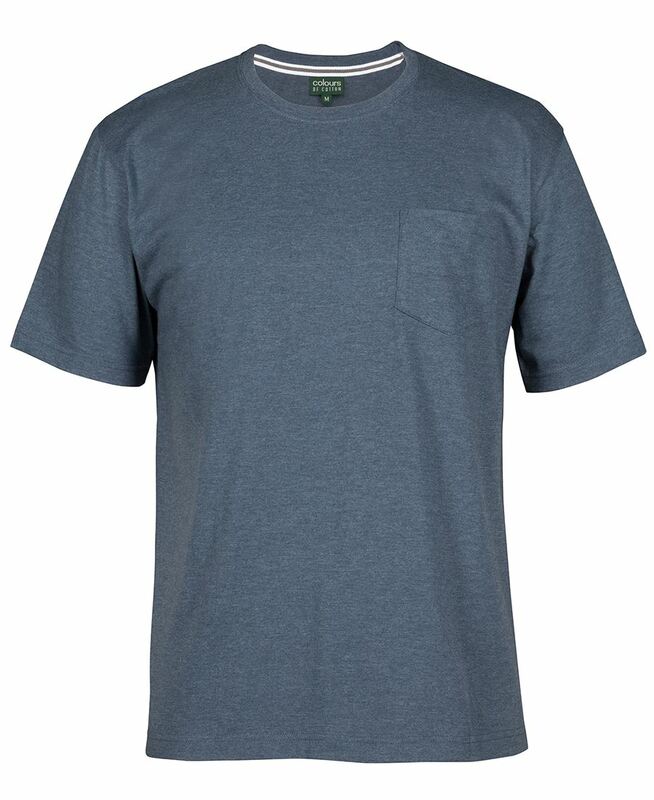 As we deliver across the country, our cheap cotton t-shirts are available in Northland, Auckland, Hamilton, Wellington, Christchurch – and everywhere in between.